Welcome to the CURLING CLUB website! Adobe Reader is required to access some of the information on this Website. 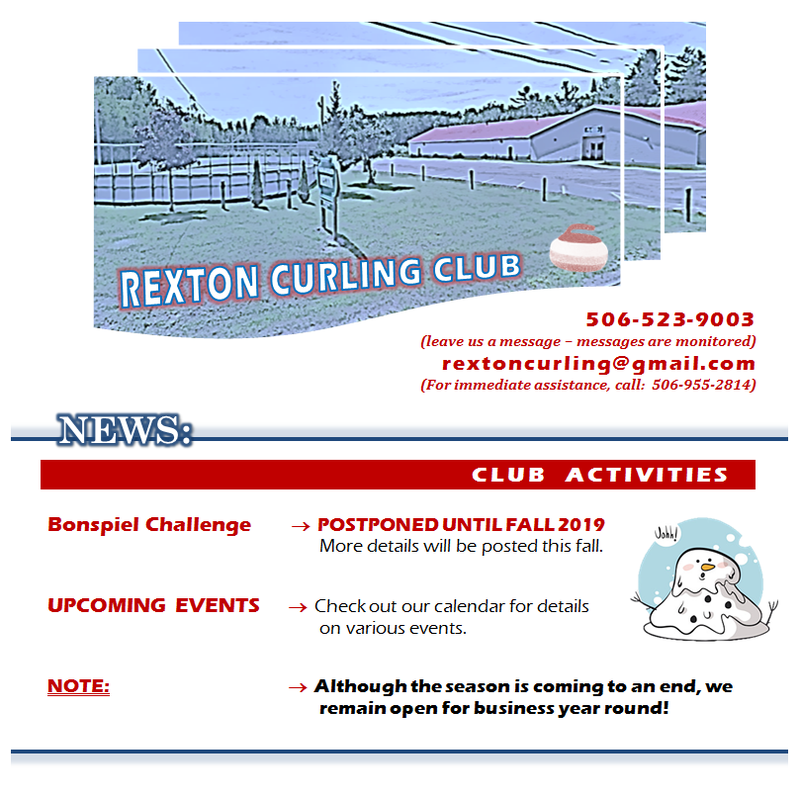 Come and visit us at the Rexton Curling Club. We welcome new and returning members of all skill levels.